Timeless elegance meets luxury accommodation at the Millennium Hotel Queenstown. 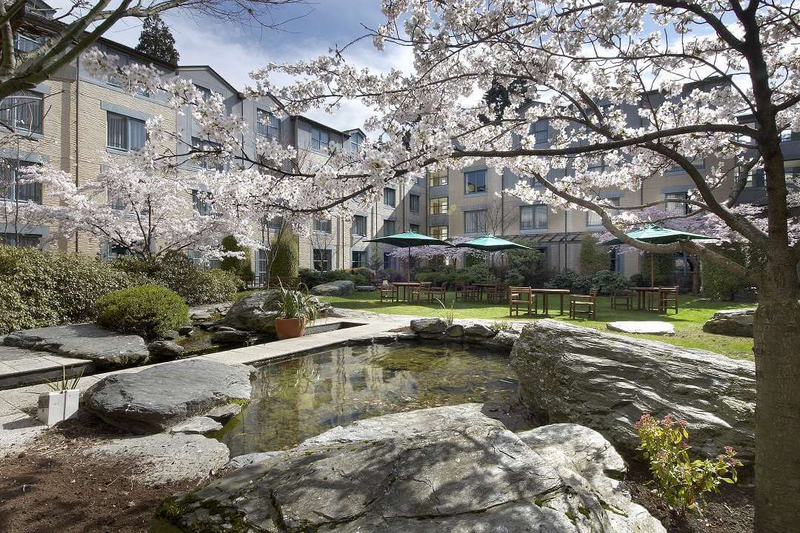 The hotel is the perfect place to relax and unwind after an exciting day sightseeing in New Zealand’s adventure capital. 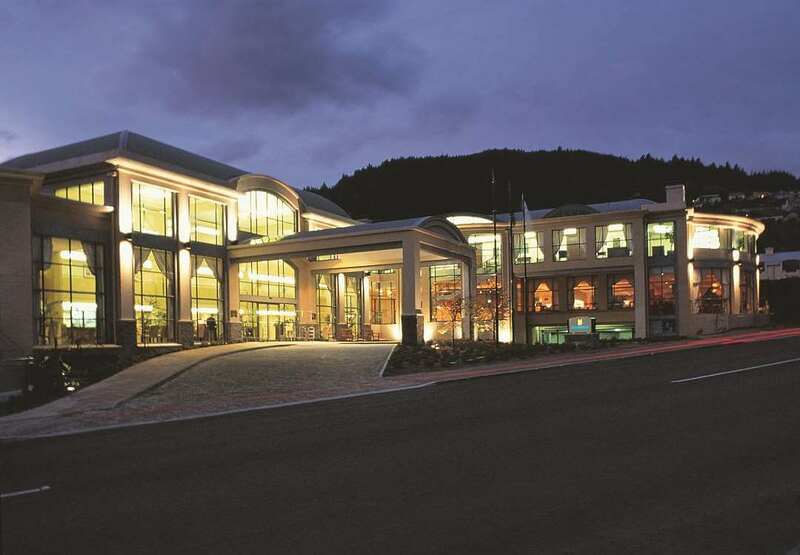 Millennium Hotel Queenstown is only minutes from Queenstown’s central shopping, entertainment and outdoor activities such as bungee jumping, white water rafting and jet boating. 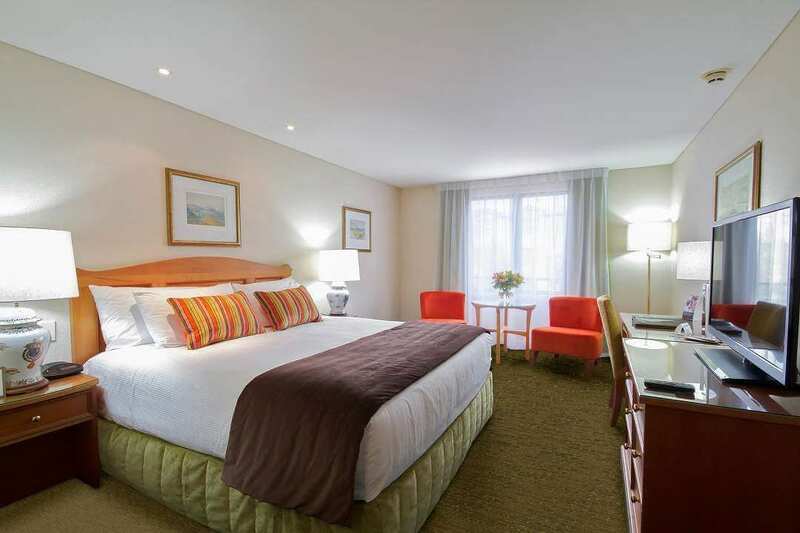 The rooms offer you great comfort, elegant decor and timeless furnishings. 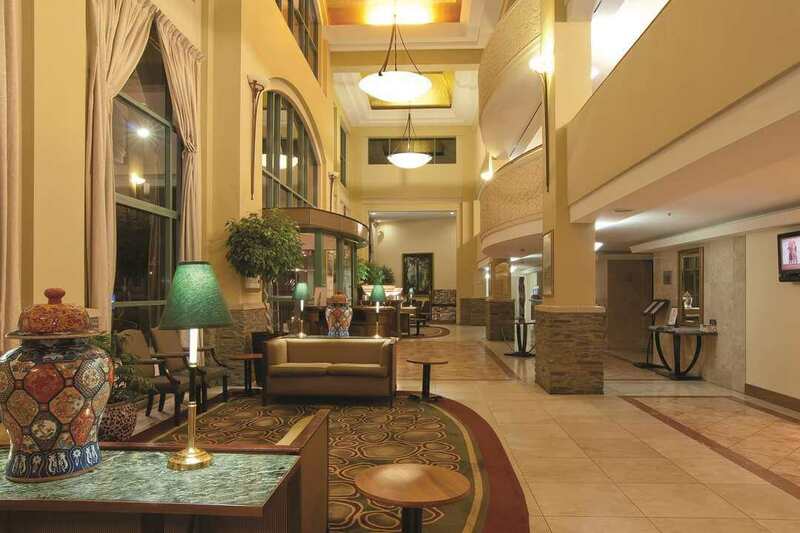 The 4 Star Plus and Enviro-Gold Qualmark rated hotel’s facilities include a gym, sauna, spa, bar and restaurant. Relax and enjoy the alpine views from the Observatory Restaurant and savour the Executive Chef’s delicious contemporary cuisine. Unwind in the hotel’s Club Bar – the perfect place to relax. The Club Bar also serves hot meals, light meals, bar snacks and evening cocktails.